By on February 04, 2019. In . Todd Phillips is a member of the highly acclaimed Orion String Quartet. 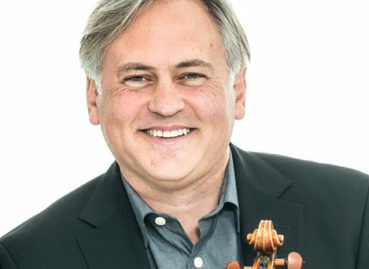 He made his solo debut at age 13 with the Pittsburgh Symphony, and has since performed as guest artist with leading orchestras throughout North America, Europe, and Japan. Mr. Phillips has appeared at the Mostly Mozart, Ravinia, Santa Fe, and Spoleto music festivals, and. By on February 03, 2019. In . 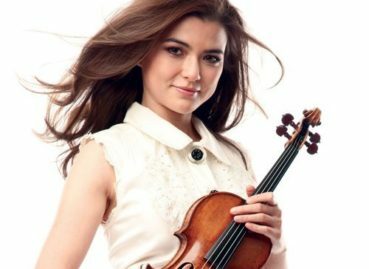 Tessa Lark, violin, is the recipient of a 2018 Borletti-Buitoni Fellowship and winner of a 2016 Avery Fisher Career Grant and the Naumburg International Violin Competition. A recipient of a career grant from the Annenberg Fellowship Fund in 2014, Ms. Lark has been an orchestral soloist and recitalist who has appeared with San Francisco Performances,. By on February 26, 2018. In . A wonderfully versatile musician, Carolin Widmann’s activities span the great classical concerti, new commissions specially written for her, solo recitals, a wide variety of chamber music and, increasingly, period instrument performances, including play/direction from the violin. Following the release of Widmann’s critically acclaimed Mendelssohn/Schumann Concerto’s disc, the 2016/17 season saw her give debuts with the. By on February 15, 2018. In . Daring, versatile, charismatic, and passionate, American violinist Robyn Bollinger is a young artist on the rise, carving a career as a soloist and chamber musician. Already recognized for her musical creativity, rich tones, emotional depth, and technical mastery, she is a recipient of a prestigious 2016 Grant from the Leonore Annenberg Fellowship Fund for her multimedia. By on February 24, 2017. In . A recipient of the 2015 Avery Fisher Career Grant, as well as a top prizewinner of the 2012 Walter W. Naumburg Competition and the Astral Artists’ 2010 National Auditions, Kristin Lee is a violinist of remarkable versatility and impeccable technique who enjoys a vibrant career as a soloist, recitalist, chamber musician, and educator. “Her technique. 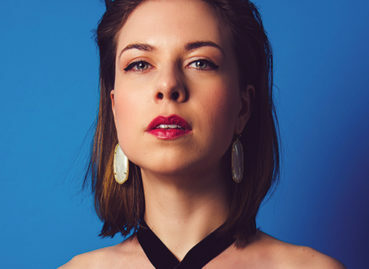 American violinist Erin Keefe has been hailed as “an impressive violin soloist” by the New York Times and has established a reputation as a compelling artist who combines exhilarating temperament and fierce integrity. She was recently named Concertmaster of the Minnesota Orchestra and was awarded an Avery Fisher Career Grant in 2006 as well as. By on February 28, 2015. In . Celebrated internationally for her purity and intensity of artistry, violinist Francesca dePasquale is committed to a career that balances solo, chamber, and orchestral music performance with pedagogy and outreach. 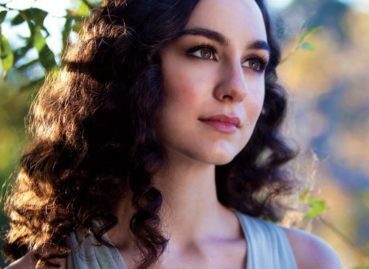 The First Prize winner of the 2010 Irving M. Klein International String Competition, critics have described Ms. dePasquale as “clearly a talent to watch” (Pasadena Star. Recipient of the prestigious Avery Fisher Career Grant in 2008, violinist Karen Gomyo has been hailed by the Chicago Tribune as “A first-rate artist of real musical command, vitality, brilliance and intensity”, and by the Cleveland Plain Dealer as “captivating, honest and soulful, fueled by abundant talent but not a vain display of technique”. Gomyo. 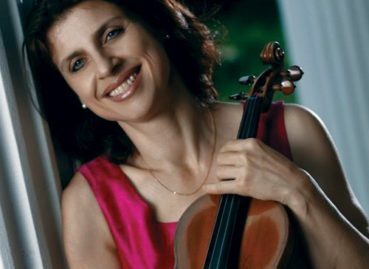 At the recommendation of Isaac Stern and Alexander Schneider, violinist Carmit Zori came to the United States from her native Israel at the age of fifteen to study with Ivan Galamian, Jaime Laredo and Arnold Steinhardt at the Curtis Institute of Music in Philadelphia. Ms. Zori is the recipient of a Levintritt Foundation Award, a Pro Musicis International Award, and the top prize in the.